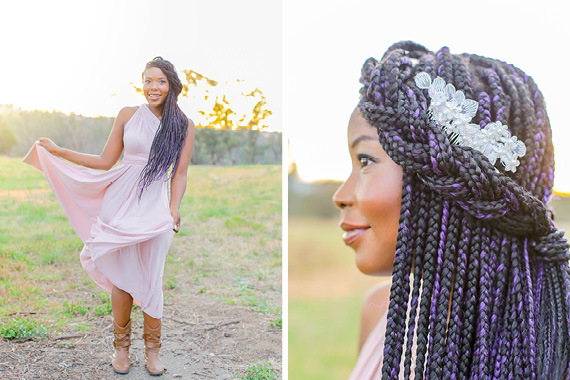 Oh so boho! 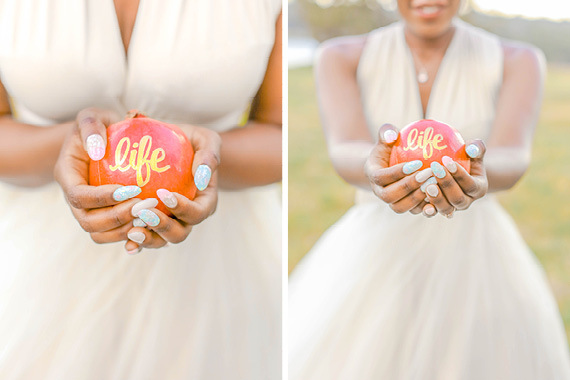 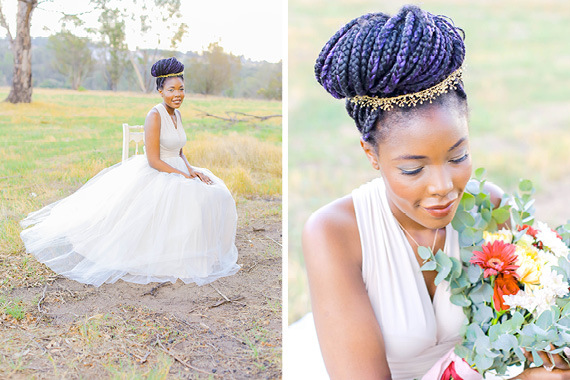 We are excited to share this styled shoot with you! 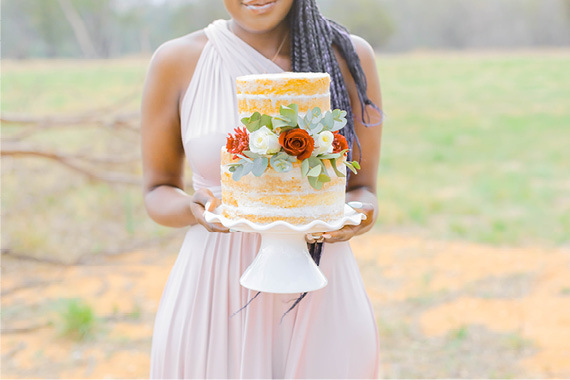 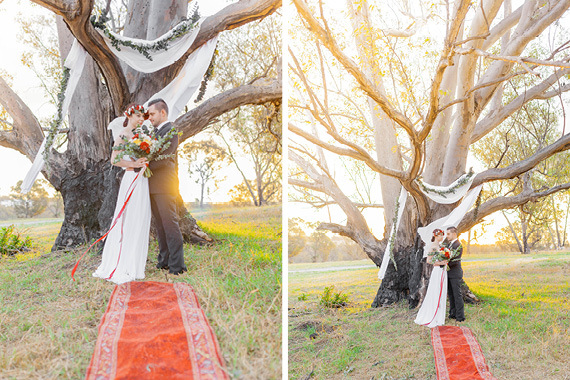 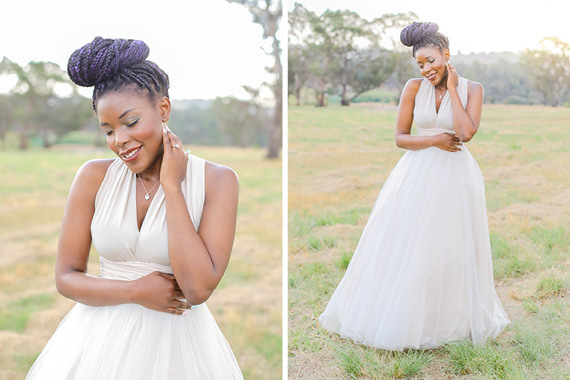 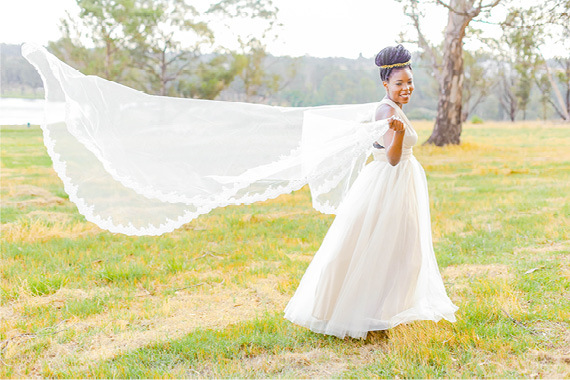 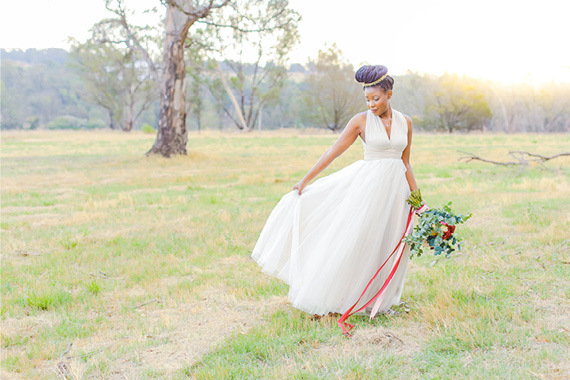 This styled shoot was a collaboration by a few talented wedding suppliers. 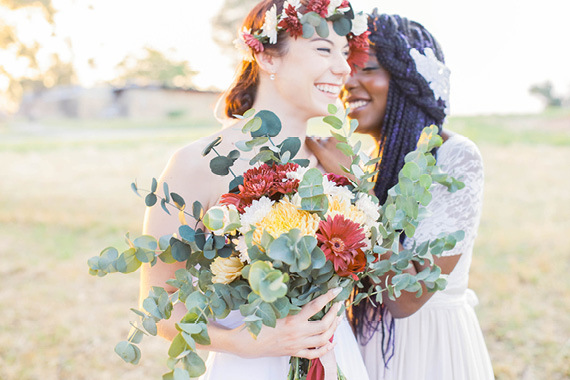 Bohemian Flora Wedding Inspiration. 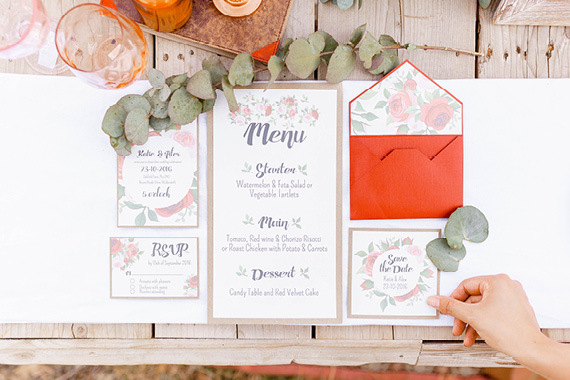 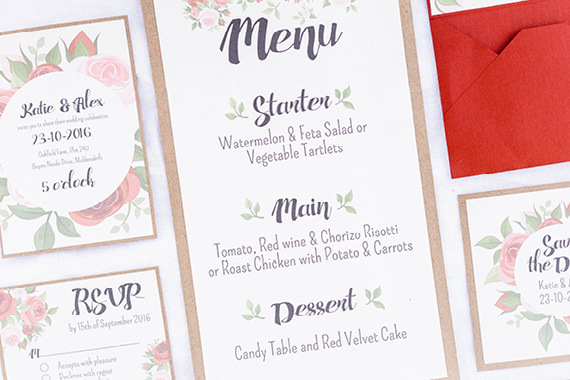 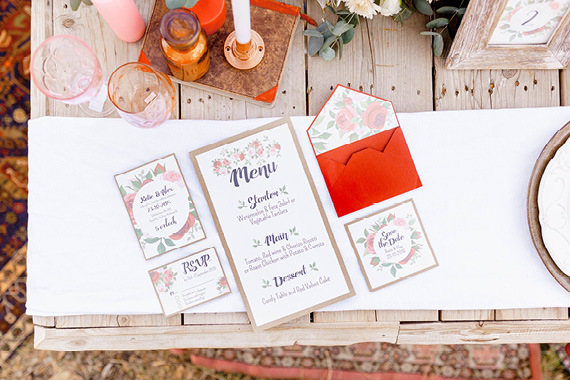 Miss Wang Photography had the opportunity to put together a warm (yellow, orange, pinks, red and rose-gold!) 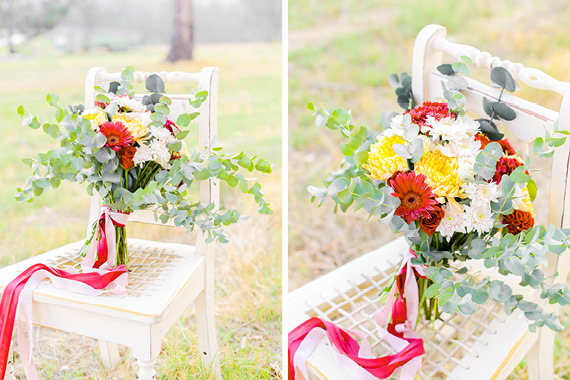 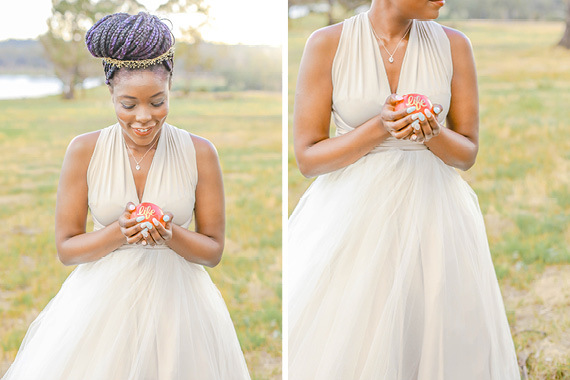 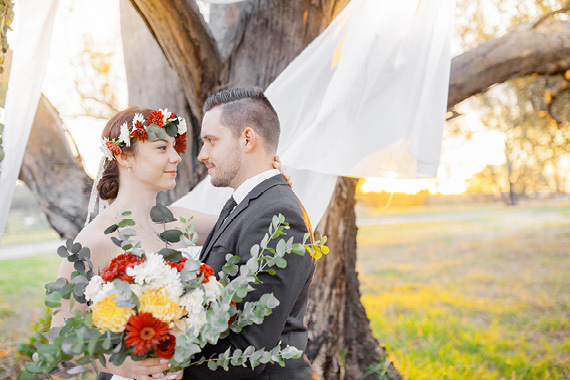 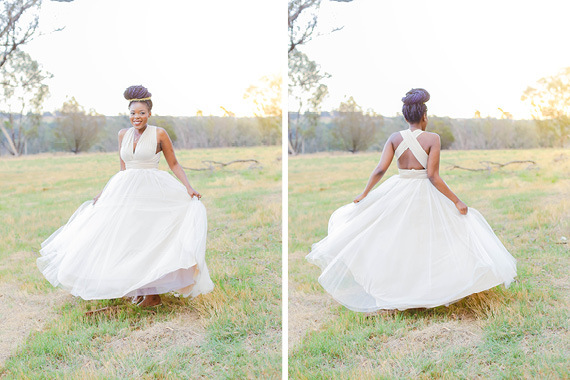 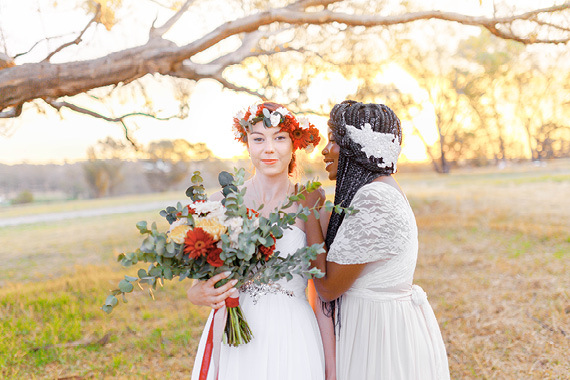 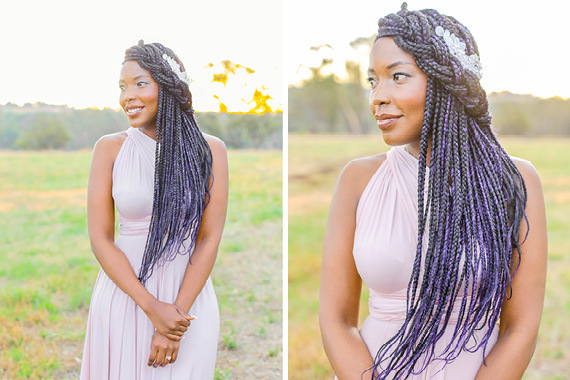 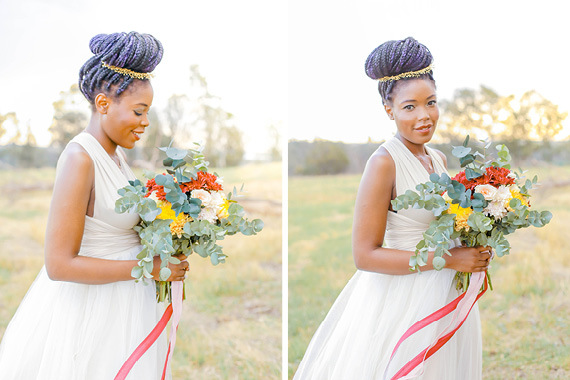 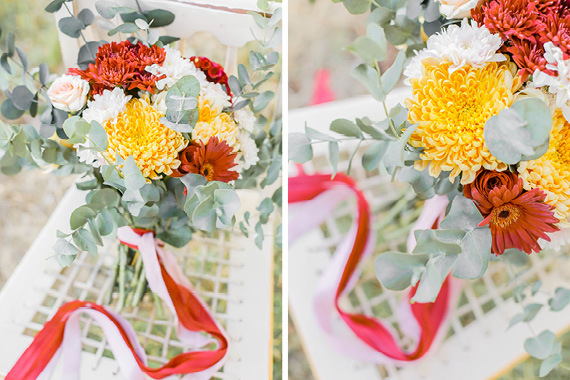 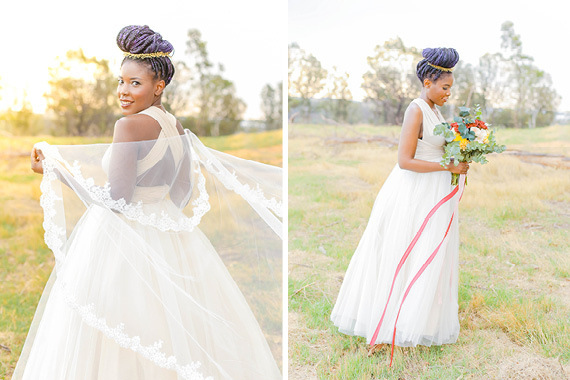 Bohemian Flora wedding style shoot in Johannesburg with a very creative team of vendors! 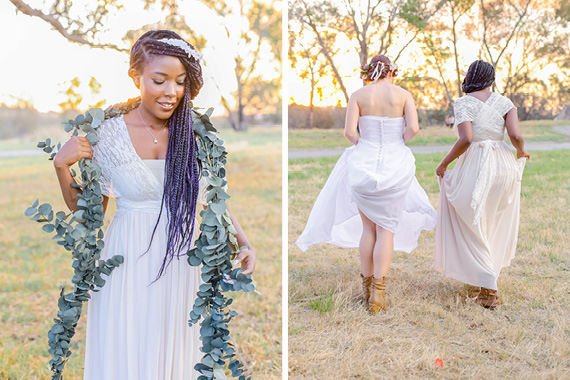 We fused a free spirited style with the beautiful South African sun-kissed sunset. 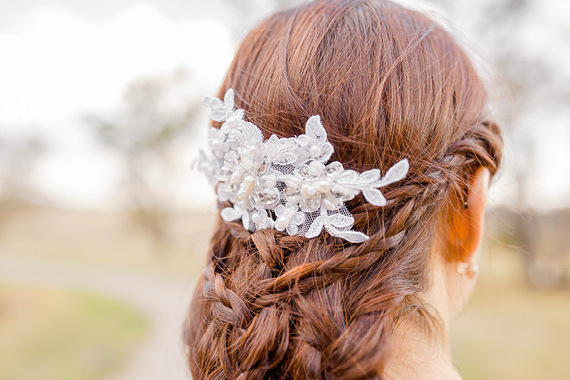 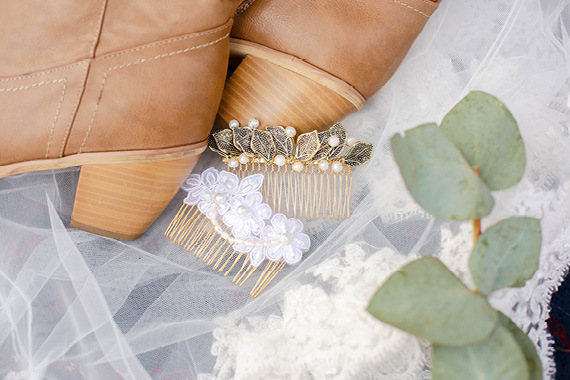 This style is perfect for the indie bride, or bohemian bride. 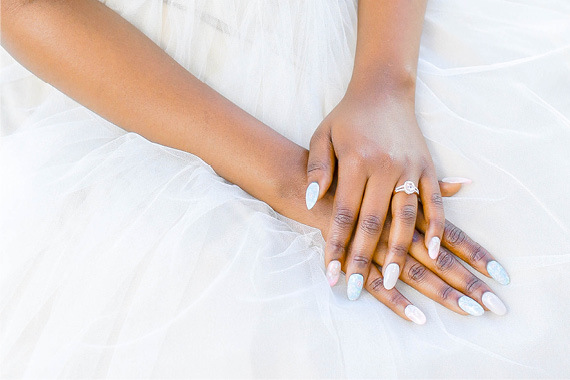 The Trends | What’s hot at the moment? 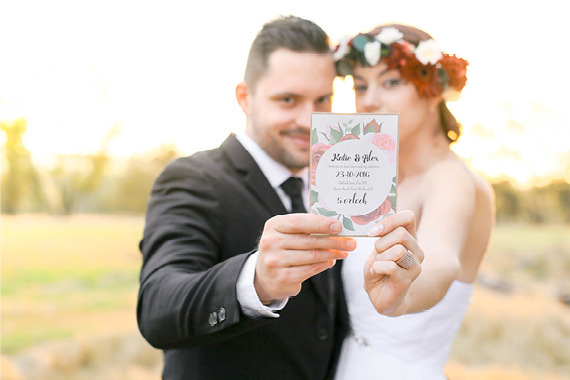 We wanted to create a fun experience and make everyone feel right at home. 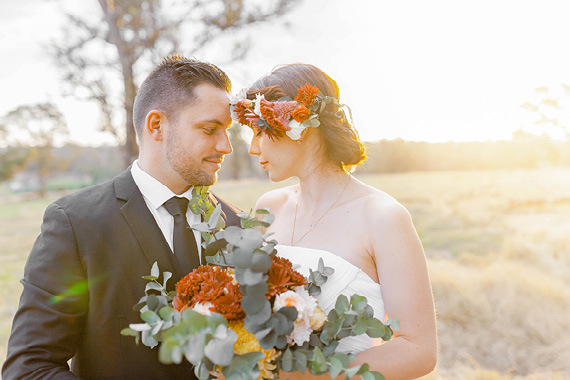 The atmosphere was one of the key ingredient to help create the vibe, that’s why shooting in the great outdoors with the sunset made everything perfect. 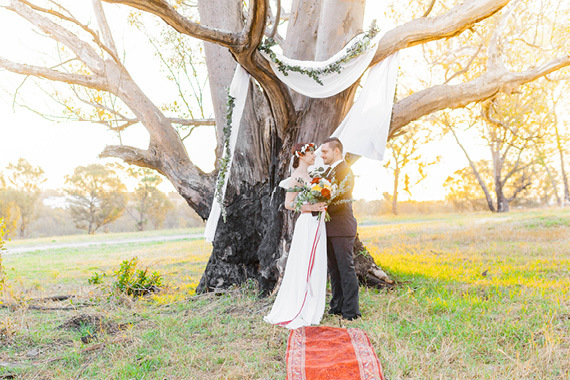 With the current day and age, going for a non-traditional wedding is incredibly trendy at the moment. 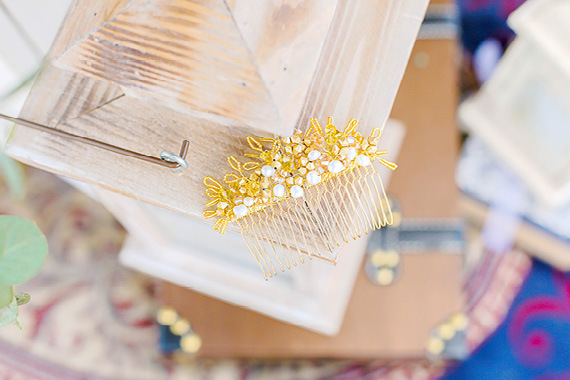 One thing I know for certain: when a talented team of vendors comes together for a day of inspiration, magic was made. 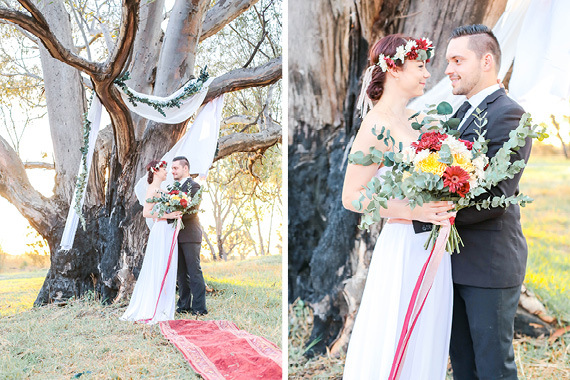 The amazing thing is that everyone pulled through and really did something spectacular! 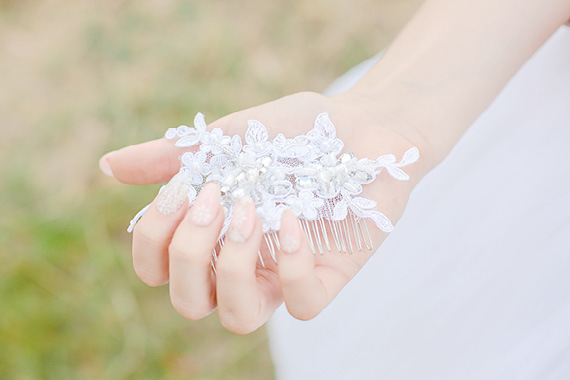 From the utterly fabulous flowers & the wedding inspiration decor by Bride in Bloom & Royal Flowers Functions, to the gorgeous bridal gowns from The Wedding Dress, delicate details from Ma Cherie Nails & Lindsay Huang Accessories, delicious naked cake Mar-celi’s Decorative cakes and cupcakes, and the finishing touches by talented Susan Kang Make Up and Hair & Foxiré. 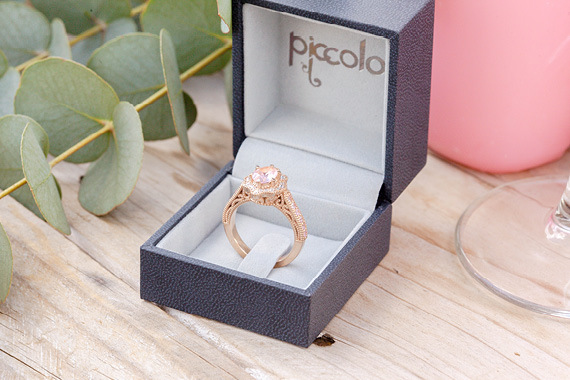 We also can’t possibly forget the stunning rose-gold blings supplied by Piccolo Fine Designer Jewellery & Arthur Kaplan. 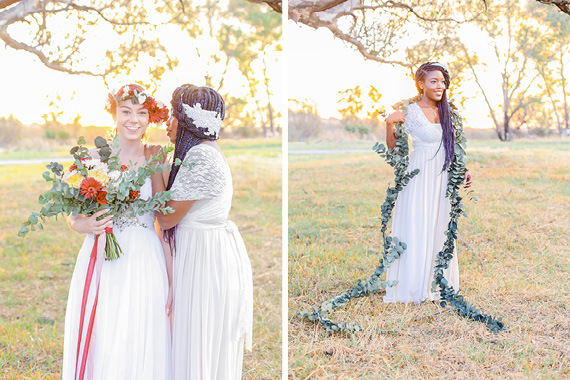 All joining forces to craft a Bohemian Flora wedding style day. 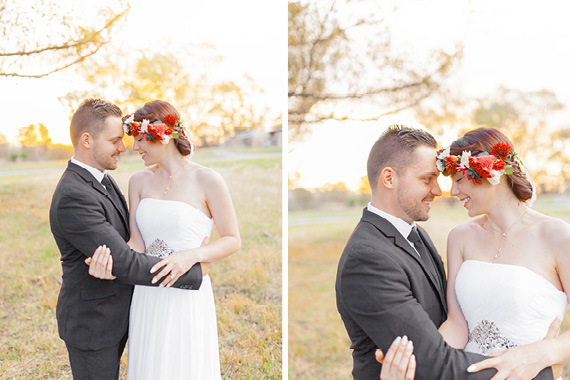 It was all a perfect combination for this kind of photo shoot. 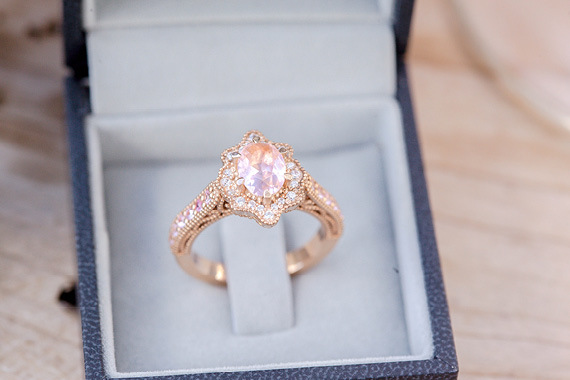 We all made it happen.